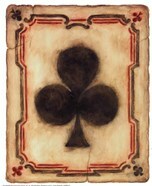 If you are an avid card player or just love an occasional family game night, Picasso.com has a great selection of playing cards art and prints. 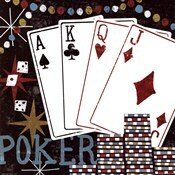 Shop through our large collection of prints including playing cards pop art, poker art, black jack art, card suites, and much more. 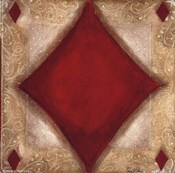 As always when you shop on Picasso.com you have the option to have your art framed or to transfer your art on to canvas. 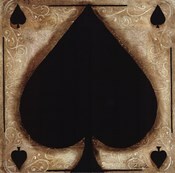 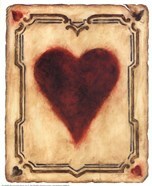 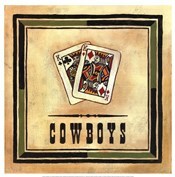 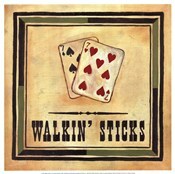 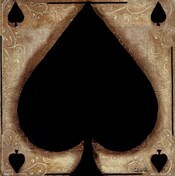 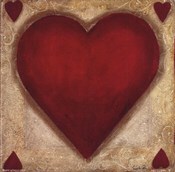 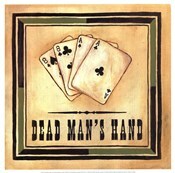 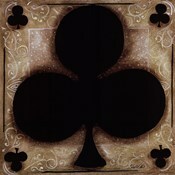 Purchase your playing card art and prints from Picasso.com today!